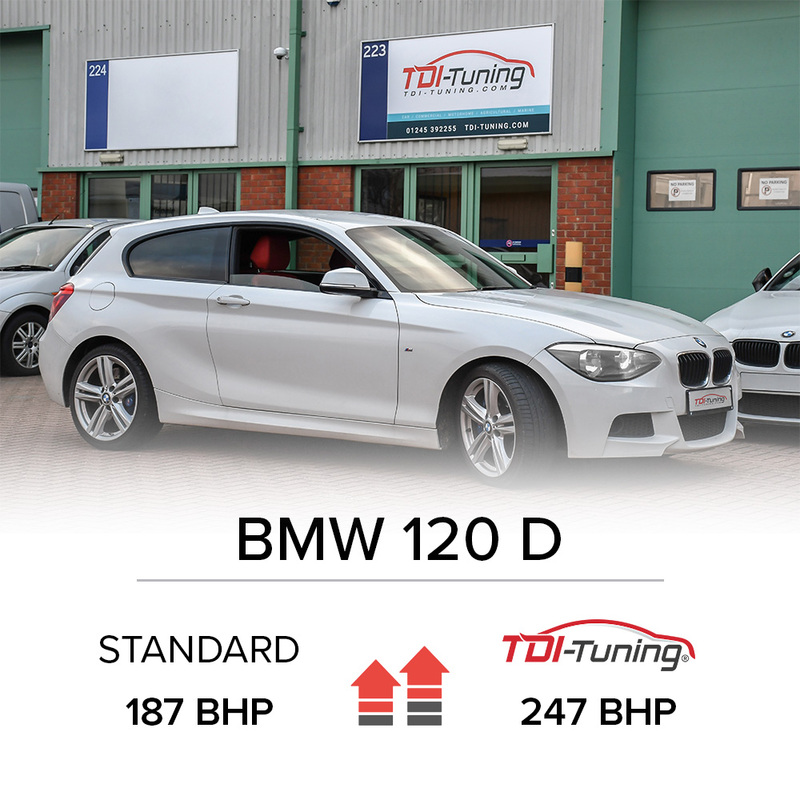 Part of TDI-Tuning’s development program involves travelling to other counties to work on new and exciting makes and models. This gives us a huge tactical advantage as we gain an understanding of how each engine performs and the areas where we can improve performance. Below is a short hotlist of models we are looking forward to seeing on the road and improving the performance for our customers. The new Ford Focus surfaced last year and gained a mixed reception from critics, as one of the most popular cars in the UK it certainly has a lot to live up too! 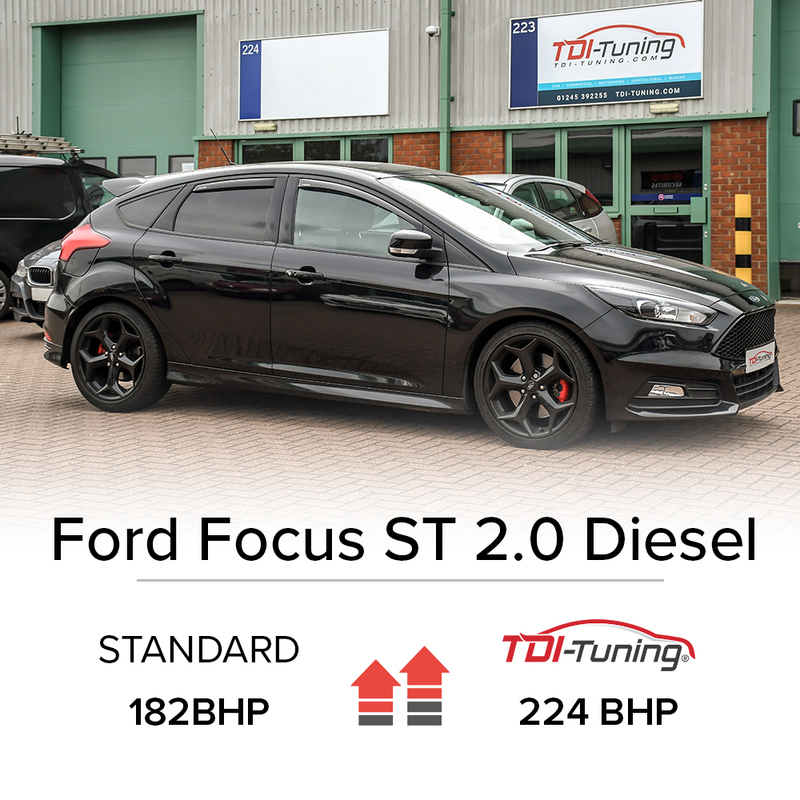 The Focus is a fantastic car to tune with a TDI-Tuning box in both petrol and diesel drivetrains. 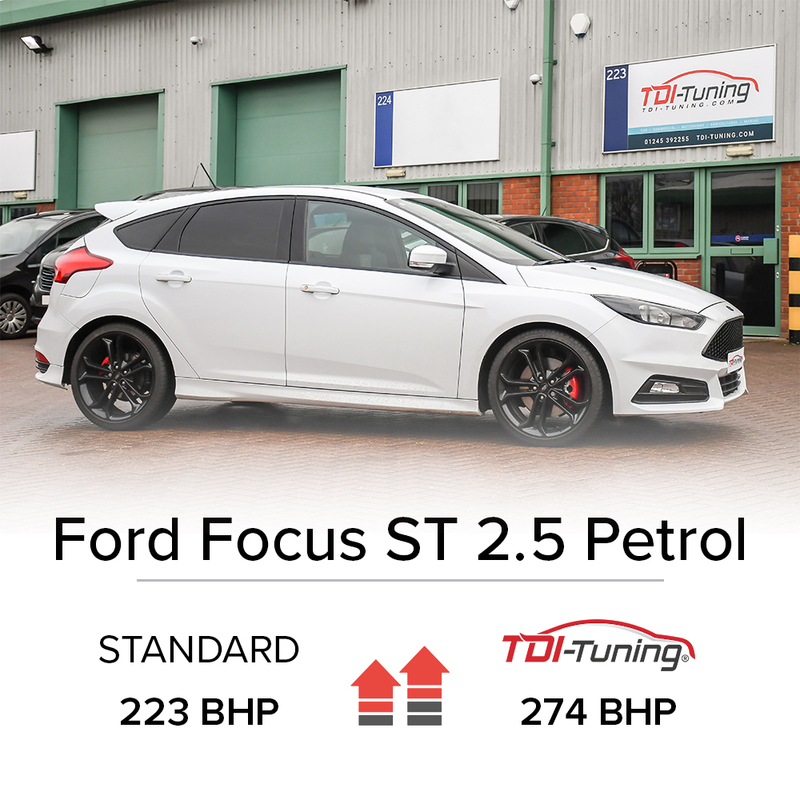 With the Focus ST on the horizon, we are excited to see what extra performance the car has to offer over what comes out of the factory standard. Speculation on power output places the new petrol model at around the 250 mark. Whatever the power output we are very excited for its arrival. Alongside the petrol variant, we are anticipating the 2.0 diesel to continue in the ST range. Both versions serve as a fantastic benchmark for tuning. It is exciting and affordable, a car that we can't wait to get out hands on. BMW have unveiled that they will be using a front-wheel drive option taken from Mini. Although it is a bold move from BMW, the pros outweigh the cons substantively. Greater boot space alongside more leg room for rear seat passengers is what BMW are hoping will entice more customers over from rivals such as Audi and Mercedes, whilst still being the ultimate driving machine. We get the feeling that the die-hard BMW fans might feel a little disappointed, the handling of the 1 series has been renowned for its rear-wheel drive balance over the past incarnations of the model. It’s going to be interesting to see how BMW pull off the seemingly impossible by offering a small & agile package with plenty of room for families and still being the ultimate driving machine. 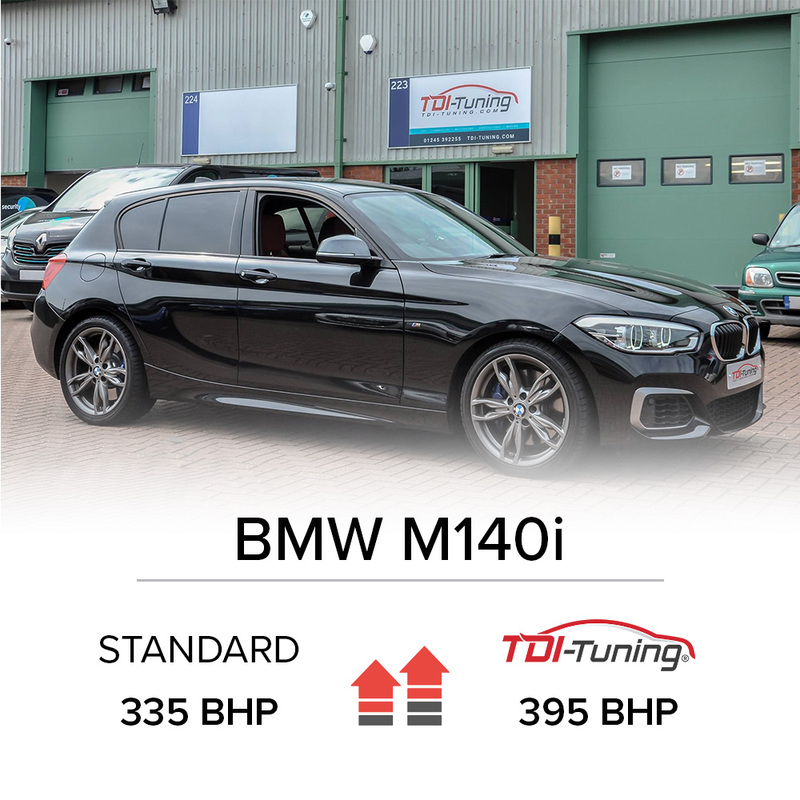 Whatever happens, we are sure that the power units will be exceptional as usual, and as we’ve proven time and time again superbly tuneable with one of our easy to install and traceless tuning boxes. Exciting times are ahead of us! BMW and Toyota have teamed up to produce the latest Z4 and Supra in 2019. Before we go into details it's important to recognise how much "Teaming Up" they have actually done. The underpinnings are the same for both cars, along with some of the mechanical components. The engines will also be the same, but tuned differently. Most of the other aspects of these cars differ in some way or another. The new Z4 will be supporting two engines upon release in 2019. BMW will release the new Z4 with two turbocharged petrol engines, a 2.0 and a 3.0 version. Both coming with the 8 speed automatic gearbox and not available in manual. That means 255 and 382 BHP, an excellent benchmark for tuning. We are especially excited to see if we can enhance the 255 variant to above and beyond the 300 mark. The Z4 embraces styling reminiscent of previous models, this time with a sleeker and futuristic look. It will come in RWD and we envisage the handing will embrace pin-point accuracy as it has done in all the previous models. As BMW has worked with Toyota on this venture we are anticipating that the new Z4 might have a different feel to it this time around. Hopefully, it will not lose its distinct charm that has appealed to Z4 fans in the past. Only time will tell! The 3.0 turbo engine will also make an appearance in the Supra. Making the 0-60 time sit at around 4 seconds! The Supra will only come in a coupe version as opposed to the X4 coming in a convertible. 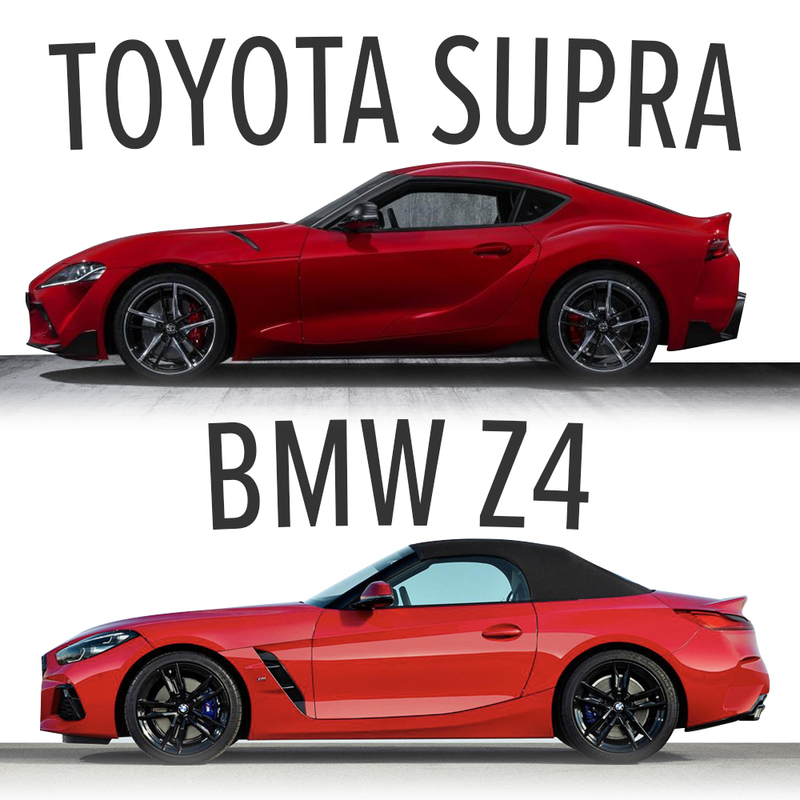 The anticipation for the Supra supersedes the Z4 in our opinion. The last Supra model released in 2002 so the long wait should be worth it. As the last instalment of the Supra received such a tremendous reception from motoring enthusiasts, we cannot wait for the new one to hit the roads. The new model is sleeker, the rear slopes down smoothly into a small ducktail spoiler. Audi it seems has gone full circle! By now offering only a Petrol 3.0 turbocharged V6 engine instead of a diesel. There of course many factors to this and although our sources close to the manufacture claim there is a hope that diesel will make its way into the RSQ5 but with the global distaste for the oil burners and pressure from governments, this seems a little unlikely. 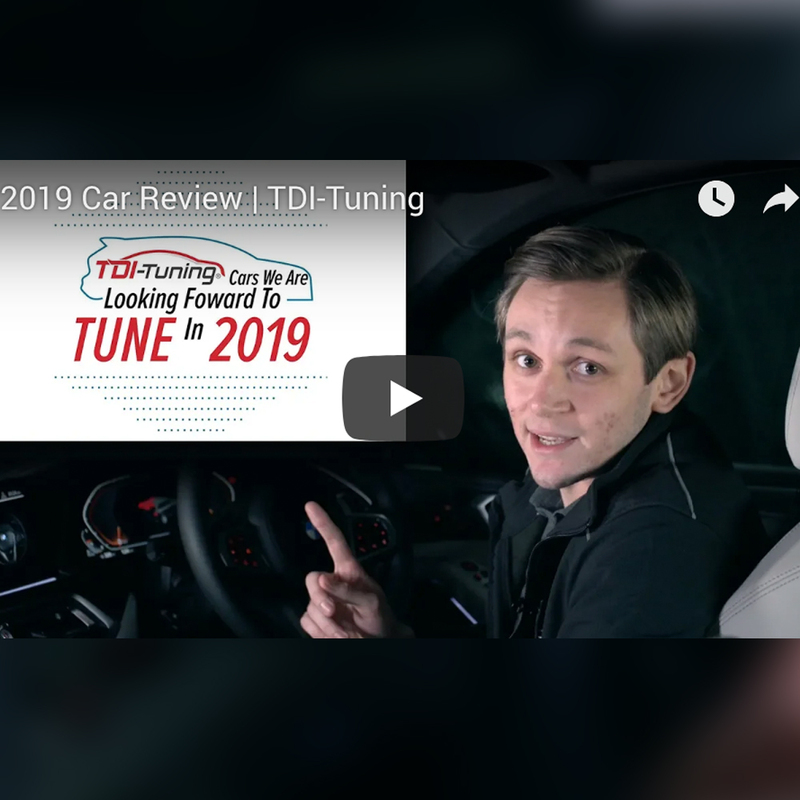 What customers will be getting is a fantastic turbocharged V6 engine straight out of the RS5 coupe, so tried and tested and best of all we’ve already had considerable success maxing the power of this superb engine. We would like to wish all our customers a very happy 2019.